Record Retrieval Services Help Law Firms of All Sizes - ABI Document Support Services, Inc. - ABI Document Support Services, Inc.
Law firms of all sizes can benefit by partnering with a nationwide record retrieval service. Whether your firm is big, small, or somewhere in the middle, a national leader in document retrieval can help you obtain the records you need efficiently and affordably. In most small firms, resources and budgets are limited. Whether you’re a sole practitioner or part of a small team, outsourcing your document retrieval can free up additional time and eliminate the hassle of frequent follow-ups with record custodians. By using a record retrieval service like ABI Document Support Services, midsize firms can expand their caseloads. And because ABI retrieves records in all 50 states, medium size firms can feel confident about taking on cases that involve parties or witnesses located outside their state or region. Although many large firms have their own in-house document retrieval teams, these employees are frequently tasked with a variety of other responsibilities — especially when the firm is handling a large or complicated case. In these “all hands on deck” situations, record retrieval is sometimes shifted down the chain of priorities. When staff get busy, it’s easy for a record request or a follow-up call to a record custodian to get overlooked. Scheduling errors and service mistakes can result in delays that slow down a case’s timeline and make it difficult to prepare for settlement or litigation. By outsourcing record retrieval, large firms can streamline their document retrieval and allow team members to focus on higher priority tasks. 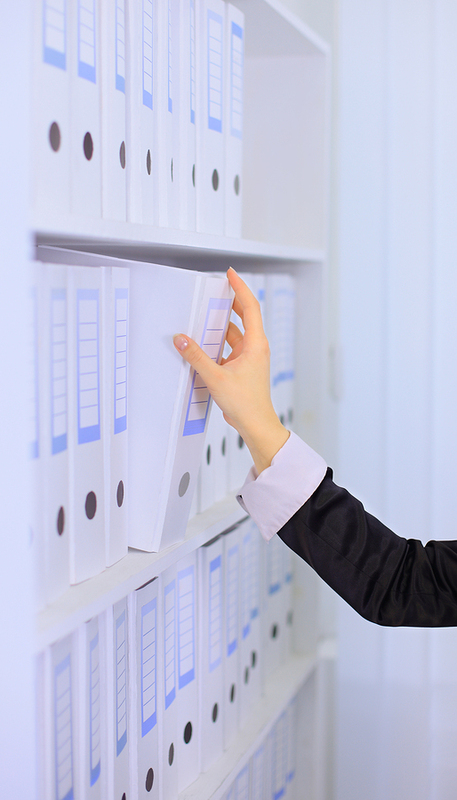 ABI Document Support Services makes record retrieval hassle-free for law firms of all sizes. Contact us today to learn how ABI can help your firm stop the record retrieval runaround.